Datavideo announces the ITC-300, an 8-channel digital intercom system. The ITC-300 is a single wired communication system, which provides single or all-call voice, power, and tally over standard Ethernet cable for up to eight belt packs. The unique ethernet locking system ensures secure and reliable connectivity to each belt pack. The distance between the belt packs and the base station can be up to 300ft (100m). The base station can communicate with each belt pack individually or all at the same time. Each belt pack has dual color tally indicator, talk and call buttons, headset connection, and external tally connection. The ITC-300 comes with belt packs, headsets, and tally lights for 4 users. The Datavideo ITC-300 has an MSRP price of $1,949 and will be available June 2019. Visit Datavideo at NAB 2019 at booth #SL9716. Datavideo introduces the NVS-33 and H.264 streaming encoder and recorder. THE NVS-33 has HD-SDI and HDMI inputs for video as well as stereo RCA connections for embedded audio. The NVS-33 can stream and record at different bit rates simultaneously. It records onto an SD card in NTFS, FAT, or exFAT formats to allow continuous recording without a file size limitation. Front panel operation with easy-to-use buttons makes this encoder desirable for many applications such as Houses of Worship, Education, Corporations, and Live Event Production. In addition to a bit rate selection button on the front panel, the NVS-33 has video input selection, stream, record, and stream + record buttons. Once the NVS-33 is setup initially using a PC/Mac computer or tablet with a web browser, users can simply press one button to start their streaming and recording. The Datavideo NVS-33 has an MSRP price of $699 and will be available June 2019. Visit Datavideo at NAB 2019 booth #SL9716. Tiffen Filters, a division of the Tiffen Company, introduces their exclusive new line of filters for the DJI Osmo Pocket. The filter kits will consist of a three-filter kit of neutral density polarizer filters and a six-filter kit of neutral density and neutral density polarizer filters available for DJI’s latest 3-axis stabilized handheld camera. The filters feature a multilayer and hydrophobic coating, waterproof surface and scratch prevention technology. They guarantee ultra-low reflection rates and have unmatched color fidelity. Its 4K high definition optical glass has a ten year warranty. 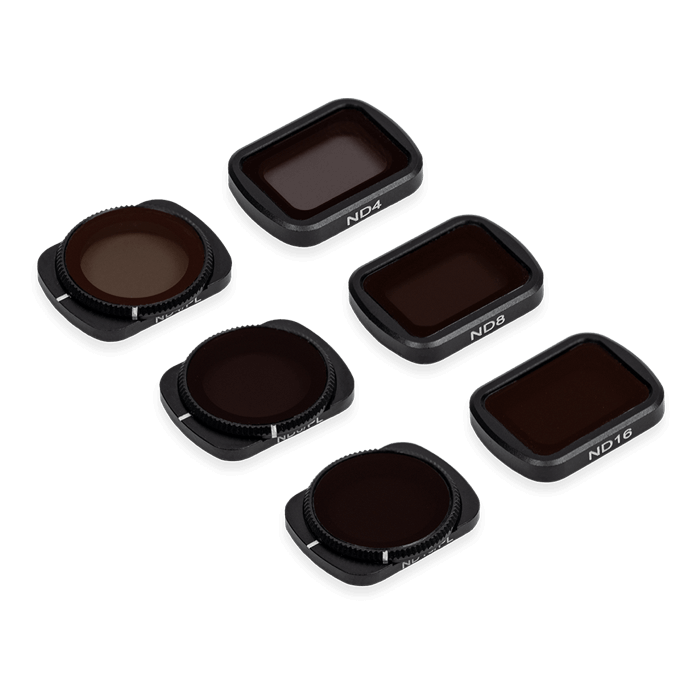 Each filter kit includes a compact metal carrying case to safely pack and store the filters until ready for use, making it easy to take these filters on any video-worthy adventure with the DJI Osmo Pocket. With Tiffen’s exclusive kits of filters for the DJI Osmo Pocket, imagemakers can create more professional content by having greater control in camera. When used in conjunction with the award-winning filter technology engineered by Tiffen, the high-quality performance of the DJI Osmo Pocket camera system is taken to the next level. The Tiffen Filter Kits for the DJI Osmo Pocket can be purchased at Tiffen.com as well as authorized resellers: B&H Photo, Adorama and internationally at Foto Konijenberg. DJI, the world’s leader in creative camera technology, has cinema grade tools that offer professional gimbal control solutions for every type of filmmaker and scenario. The DJI Master Wheels and DGI Force Pro are built to deliver precise gimbal movements. These products offer filmmakers reliable tools that help capture complex shots with ease while adding a cinematic quality to any scene. Master Wheels and Force Pro control DJI’s Ronin 2 and Ronin-S gimbals, expanding the creative possibilities for cinematographers of varying experience levels. 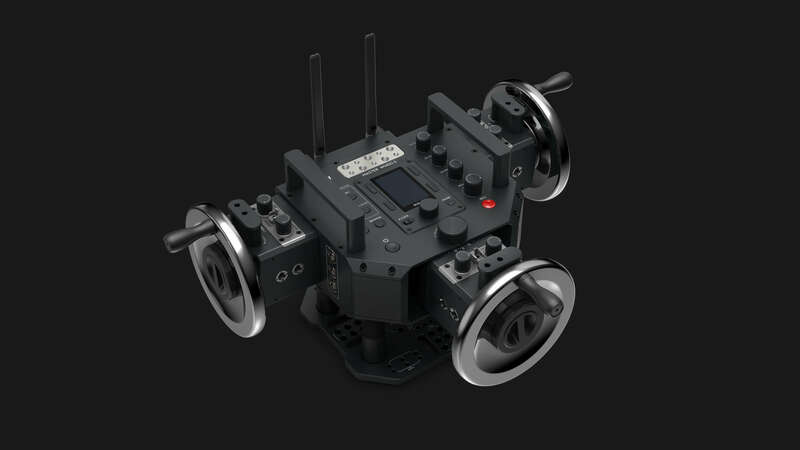 DJI Master Wheels is a professional level, height precision gimbal control system that applies a 3-wheeled form to control pan, tilt, and roll. Smooth, stable and precise movements create a professional look, while an easy to use and functional design makes filming complex footage simpler. DJI Master Wheels are a high precision gimbal movement tool that utilizes three weighted wheels to adjust pan, tilt and roll with extreme accuracy. Ultra high resolution optical encoders detect the subtlest of wheel adjustments while complex algorithms translate that movement to enhance the level of accuracy of the gimbal. Master Wheels employ the latest sensor positioning technology to ensure a stable and reliable connection from the main console to the moving rig with a latency as low as 10 milliseconds and an operating distance of over 1.9 miles. DGI Force Pro is a motion sensing system that uses DJI’s industry-leading remote-control technology to precisely synchronize the movement of Force Pro with the gimbal, helping capture cinematic scenes with ease. 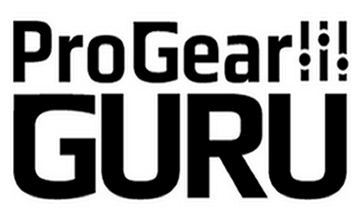 Intuitive and easy to learn, Force Pro breaks down the barriers that come with understanding the operation of more complex gimbal control systems. 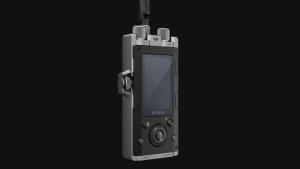 DGI Force Pro utilizes DJI’s state of the art remote control technology, Force Pro precisely synchronizes the movement of the operator with the movement of the gimbal, helping capture smooth imagery even in complex or fast-moving scenes. An embedded compass and Inertial Measurement Unit (IMU) work in tandem to ensure precise movement and prevent the gimbal from drifting to maintain a consistent frame. It’s low latency dual band 2.4/5.8GHz wireless transmission system offers near real-time control with a communication latency as low as 10 milliseconds. 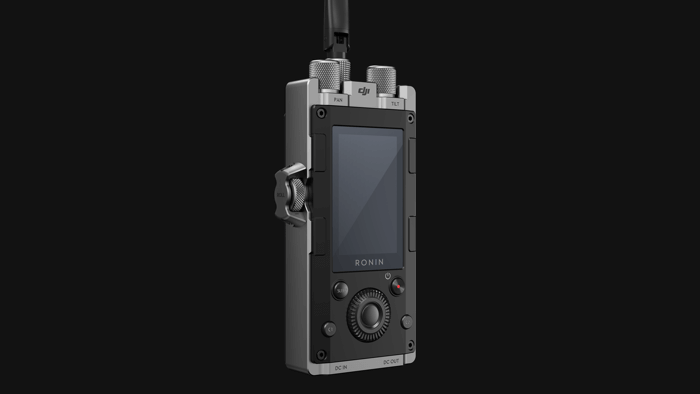 Force Pro can also be physically tethered to the gimbal using a CANBUS cable offering a 200Hz signal to eliminate any chance of connection interference while on set. DGI Master Wheels is priced at USD $8,000. DJI Force Pro is priced at USD $1,200. Beyerdynamic, one of the world’s leading manufacturers of headphones, microphones and conferencing products, announces Xelento, a wireless, in-ear headphone featuring outstanding and cutting-edge technology for an exciting musical experience. The Xelento wireless features beyerdynamic’s innovative, miniaturized Tesla drivers, aptX HD Bluetooth technology, and MOSAYC sound personalization by Mimi Defined. Beyerdynamic’s Xelento wireless bridges the gap for convenient on-the-go solutions and sophisticated luxury headphones, by creating a single solution to combine two worlds. Xelento’s breathtaking Tesla drivers are recognized among audio enthusiasts for their incredible sound, precise impulses, exceptional and acoustic balance rating from tight bass to detailed highs. Featuring a sleek design, the Xelento wireless incorporates exclusive materials, including silver-plated cables, aluminum battery casing and engraved face plates, for an aesthetical design. Xelento incorporates MOSAYC sound personalization by Mimi Defined to create a customized listening experience through beyerdynamic’s MIY (Make It Yours) app. Listeners can complete a short hearing test to identify the specific characteristics of their ears and adjust the playback to fit the profile. The innovative MOSAYC technology by Mimi Defined restores the faded pieces of the acoustic image to perfect the individual listening experience. Beyerdynamic Xelento wireless is Hi-Res Audio certified, allowing it to handle high-resolution files while retaining every musical detail. Xelento supports the Qualcom aptX HD codec to enable the transmission of 24-bit signals in full resolution, meanwhile, providing the best possible performance of the high-end drivers. Additionally, the Xelento wireless is compatible with aptX and AAC to provide connectivity with every conventional playback device. 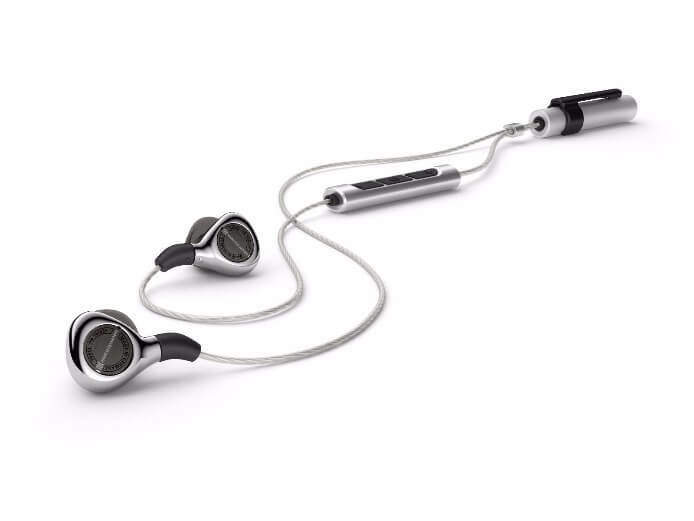 The Xelento retails for $1,199.00 and is available online at beyerdynamic’s website. Open Labs Stagelight 4 is Here! OpenLabs announced that Stagelight 4 is now available. It is the newest version of Stagelight. 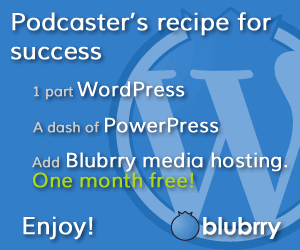 It brings the power of sampling to everyone. Musicians can make their own universe of sounds quickly and easily. Stagelight is easy enough for everyone and powerful enough for a pro. Think of it like a beatmaker’s sketchpad for song ideas. 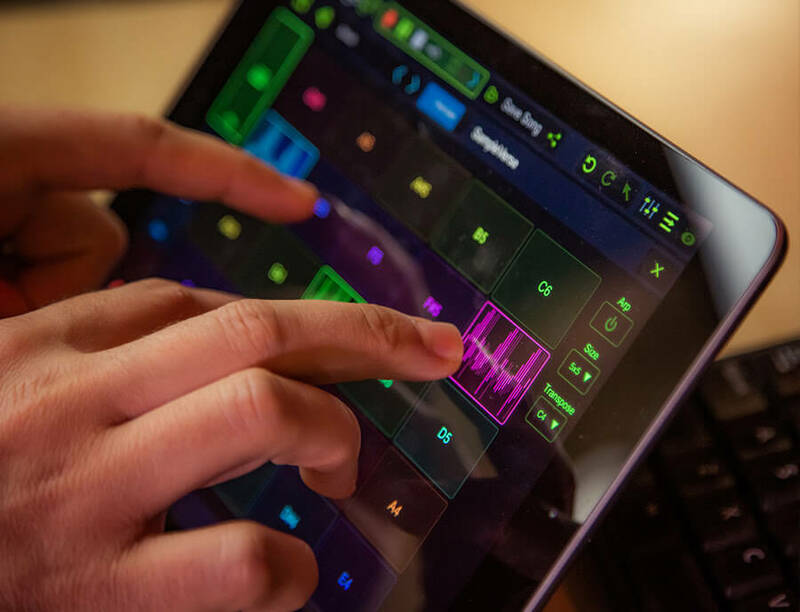 With Stagelight 4, you can make beats, sample audio, build loops or even create multi-track songs with drum, instrument, audio and vocal tracks. Start a beat on your phone, build it out on your tablet and finish the song on your computer. 120 Expansion Packs: Over 9,000 sounds including loops, presets and drum kits. Do you own Stagelight 3? You can upgrade to Stagelight 4 for a discounted price. First, download and install Stagelight 4. Next, launch and go to the in-app store. Select the features tab. Choose between Platform Unlock V4 or Ultimate Unlock V4. 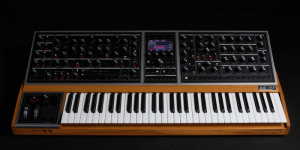 Eventide has released a suite of premium reverbs for the highly anticipated Moog One analog poly synth from Moog Music, Inc. 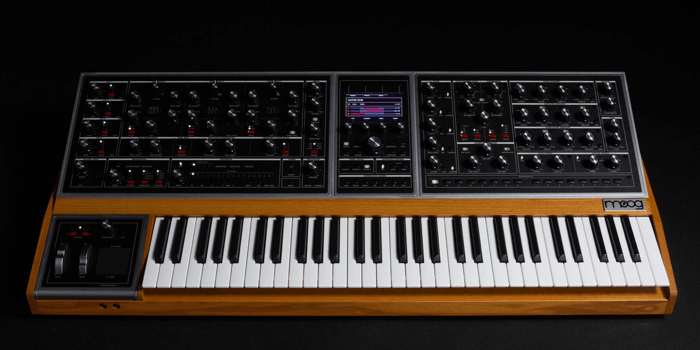 The new flagship instrument is Moog’s first analog poly synth in over 30 years. 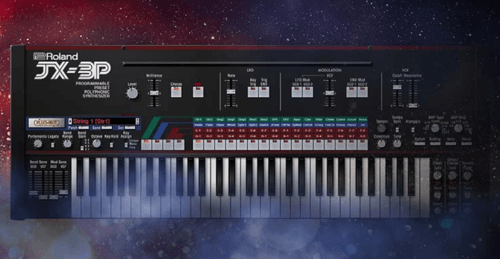 In addition to its classic subtractive synthesis architecture of analog oscillators, filters, envelopes, and amplifiers, the new instrument incorporates digital effects with Eventide’s world-class reverbs being a significant and noteworthy part of the package. The five Eventide effects included with Moog One are: Room, Hall, and Plate, which provide three of the most essential and desirable reverb environments, along with Shimmer and Blackhole, which add unique and evocative reverberant effects that are particularly well suited to creative sound design on the synthesizer. Each effect has multiple parameters that can be used to sculpt its characteristics in detail. Moog-One is a tri-timbral, polyphonic, analog dream-synth with nearly unlimited sonic potential. It is available in 8-voice or 16-voice configurations. Each individual Moog One voice circuit contains an analog signal path more power than a Minimoog Voyager, harnessing the power of 3 newly-designed dual-output analog VCOs with ring mod and FM, 2 independent analog filters, a dual source analog noise generator, analog mixer with external audio input, 4 LFO’s and 3 envelope generators. 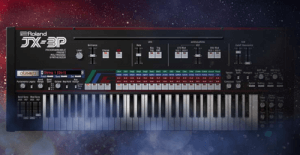 Each one of Moog One’s three analog timbres is an independently addressable poly synth, each with its own sequencer, arpeggiator, and onboard effects library – including a suite of professional reverbs from Eventide. Fujifilm announced that it will launch FUJINON CF-ZA-1S series in February of 2019. It is a series of the ultrahigh resolution lenses designed for the machine vision cameras used for product inspection and measurement on production lines. These lenses are compatible with large camera sensors with a high pixel count. The CF-ZA-1S series, soon set to launch, is a series of ultrahigh resolution lenses designed for use with machine vision cameras and compatible with large camera sensors with a high pixel count of 1.1-inch – 2.5µm pixel pitch (equivalent to 23 megapixels). The lenses incorporate Fujifilm’s proprietary 4D high resolution technology, providing superior image clarity. In addition, when the aperture is set to F4, the setting commonly chosen by users, the relative illumination ratio is maintained at over 90%, ensuring that the lens produces images that operate in all areas from the center through the periphery. This eliminates the need for light intensity compensation, which may cause noise to the image, facilitating efficient high-precision product inspections. Furthermore, the lenses are designed to be compact, with a world-smallest external diameter of just 39mm, and the lenses’ high-quality anti-shock and vibration performance, which maintains variations of the optical axis equal to below 10µm makes the lenses highly suitable for installation in a divers range of manufacturing environments. The CF-ZA-1S is suitable not only for the inspection and measurement of electronic components but also for large-sized products such as organic EL displays and LCD displays. The series provides a lineup of six different lens models, with different focal lengths, allowing customers to choose the lens most appropriate for their desired application.